Whether you require a simple ceiling clean, window cleaning or deep clean or a general office clean – call Busy Bees 0800 287 923 for a free onsite quote. Our experience is vast and have 1000’s of very happy home clients and have maintained long standing business relationships. 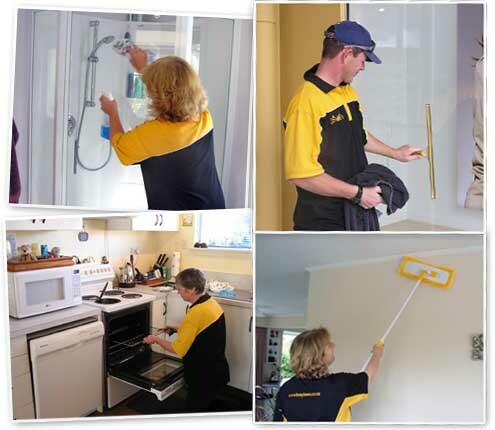 Taupo home cleaning services have residential cleaners ready to provide a regular home clean to suit your schedule. Whether you need a weekly, fortnightly or monthly clean – our domestic home cleaners are ready to provide a fair price for a clean that provides maximum results. Call or email today for a no obligation onsite quote and get your home cleaned by a professional cleaning team. Moving house? Need a move out clean? We have all done it at some stage and it can be one of the most stressful times. 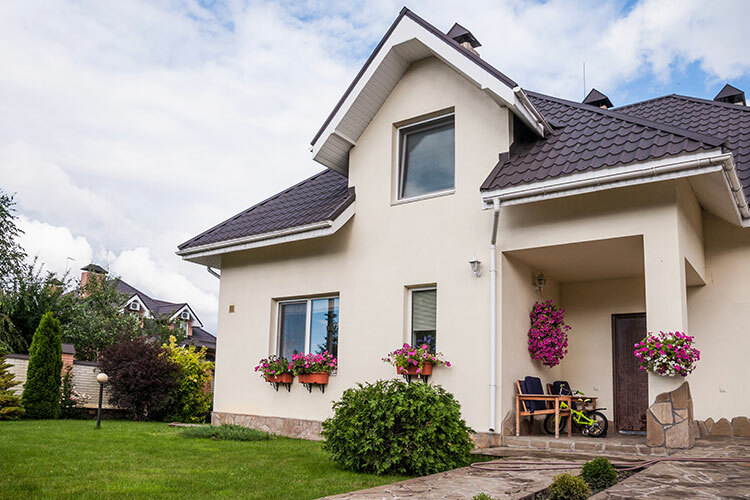 Busy Bees can relieve the stress and provide you with a end of tenancy clean that will satisfy any and all property managers or home purchasers.